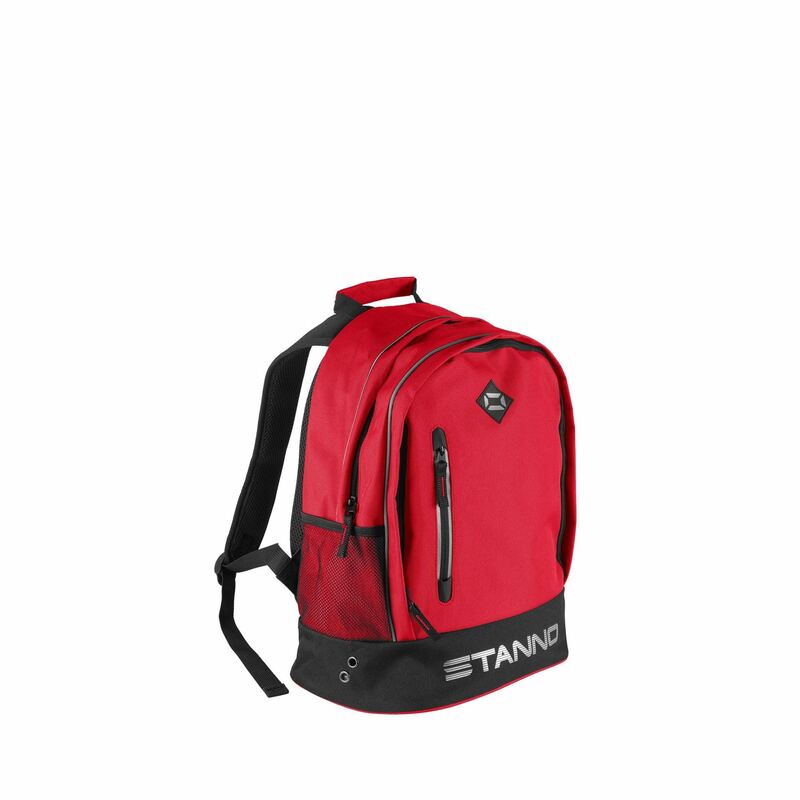 This backpack has two side pockets of mesh material and several small pockets on the inside. 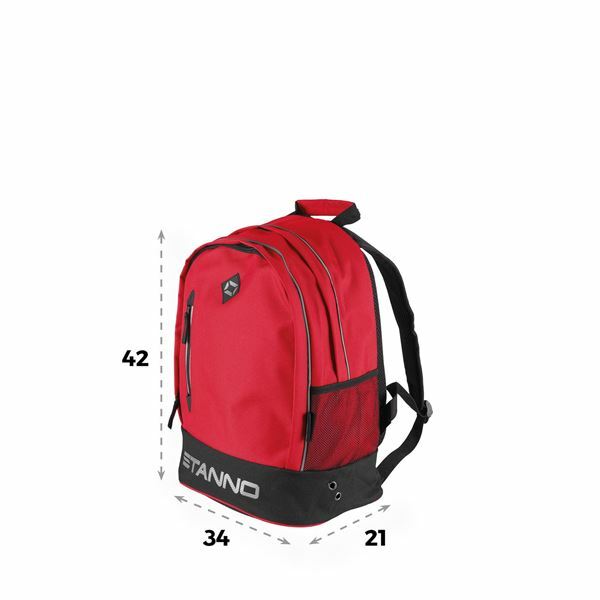 The padded back makes the bag comfortable to wear on your back. 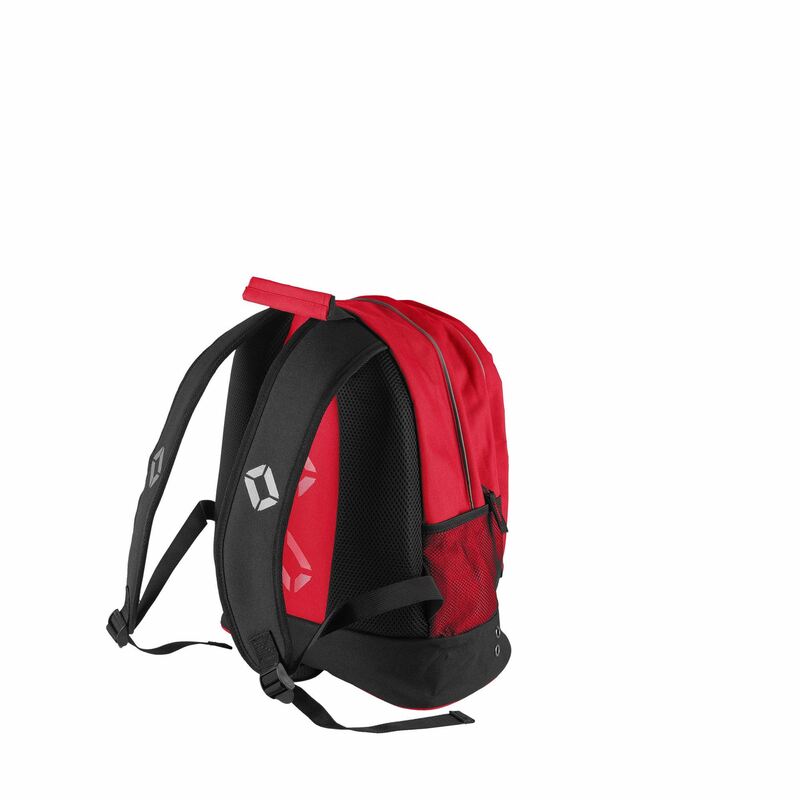 The backpack has a two-way zip and adjustable shoulder straps. The bag contains reflective details for better visibility in the dark.